For every person who has been looking for ways to make money online, the task can seem highly unlikely without any special talent. But have you heard about a website that pays you a minimum of $5 for doing practically anything you have to offer? 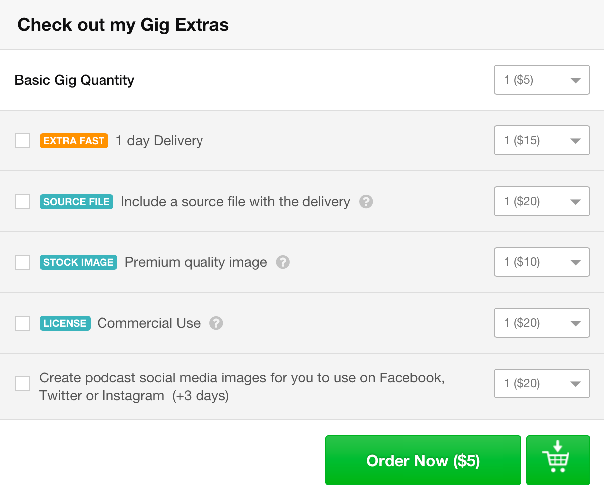 That awesome website goes by the name Fiverr, and paying you $5 for each “gig” is exactly what it does. If you haven’t taken a dip into Fiverr already, check it out and you will find people offering services that range from designing and marketing to some of the most bizarre services you can think of. What can I sell on Fiverr? Unlike other freelancing websites like Elance and Freelancer, Fiverr does offer a whole lot creative freedom to its sellers. The website is ideal for sellers to find work in the fields of graphic designing, writing, translation, marketing, animation and a whole lot more. Simply go through the dozens of different categories available on Fiverr and select something that you feel you’re really good at. If you feel you don’t have any relevant skill set to work in the available categories, head over to the “Lifestyle” section and you’ll find all kinds of crazy stuff in there. 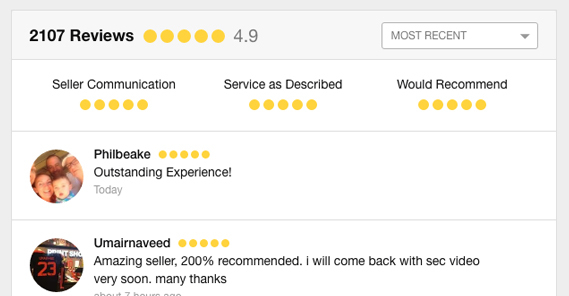 As a new seller on Fiverr, your prospective customers have only your gig description to judge your work from, since you have no rating or feedback to impress them with. Visual media is always more enticing to people, and the same goes for when you want to sell on Fiverr. 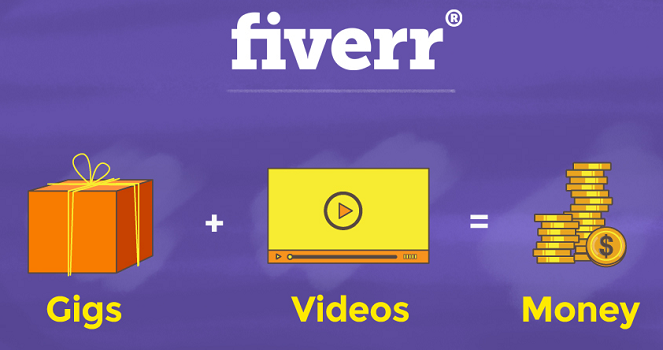 Fiverr promotes sellers who present their gig in a video format since customers find it more engaging. If you are camera shy and don’t feel like making a one-on-one video, adding your audio and visual effects showing off what you have to offer would go a long way. While Fiverr does a fantastic job of exciting seller and buyers alike with the $5 per gig marketing scheme, sellers do not get paid everything that they earn. Out of the $5 you will make for your gigs, Fiverr will take away 20% (along with 2% for PayPal charges), so make sure you don’t offer everything you have for $5. Start off with short and quick gigs that are worth your time and offer value to the buyer as well. For instance, if you are a graphic designer, you can start off by offering basic image editing service for $5. You can then offer additional graphic designing services for the same gig as a Gig Extra, which most buyers would be happy to pay. As it goes with most online freelancing services, it never ends well for you if the customer is not satisfied with the end result. Most buyers on Fiverr are reasonable and understand what their $5 are worth, but you may end up encountering one of the annoying ones over the course of time. Since your end goal is to get a great feedback and improve your rating, locking horns with the customer never works in your favor. Keeping things clean on your part, always make sure that your gig description is always clear and precise, and before you even begin to work for a client, clear out any questions that you may have about the project. Keep your cancellation rate to the bare minimum right from the start. Have a strong relationship with your clients and offer prompt customer support. Offer services that are valuable to a large clientele. Learning how to become a seller on Fiverr is so much more than just making a gig and waiting for customers to land on it. And with these tips, you can not only start making money online but also create a dependable source of revenue for years to come. Amazing Post. 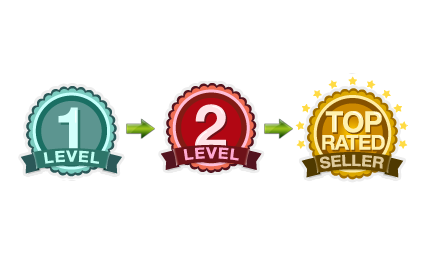 Now I can make $$ from fiverr.